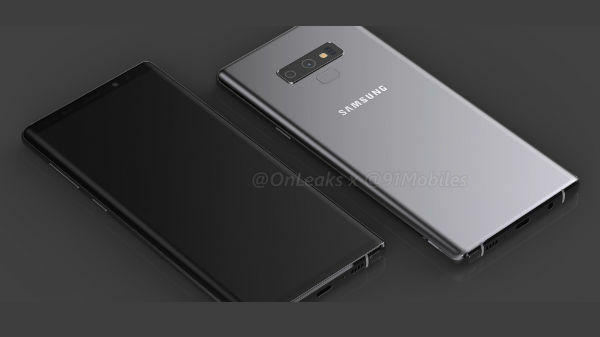 Samsung Galaxy Note9 first press shot surfaced on the web, thanks to famous leakster Evan Blass. Evan Blass (aka @evleaks) has posted the first press shot of the upcoming Galaxy Note9. The leaked image shows an S Pen stylus in a golden color similar to what we have seen in the poster. Moreover, it has already been out that the S Pen will come with a Bluetooth support and it might be capable of controlling music playback and long-range self-timer. According to the image, the stylus will have a button on it along with a clicker on the bottom. The phone is said to retain the 3.5mm headphone jack. The image reveals a dual camera module on the rear panel, which looks very much similar to the Galaxy Note 8. But this time, the fingerprint scanner is placed under the camera along with the Samsung branding. The phone is also said to retain the Iris scanner. According to rumors, the Galaxy Note9 is expected to come with a 6.4-inch Infinity display with QHD+ resolution. The smartphone will use the Super OLED technology with HDR capabilities. The display is said to come with Gorilla Glass 5 protection and the rear panel is also expected to be protected by the same. 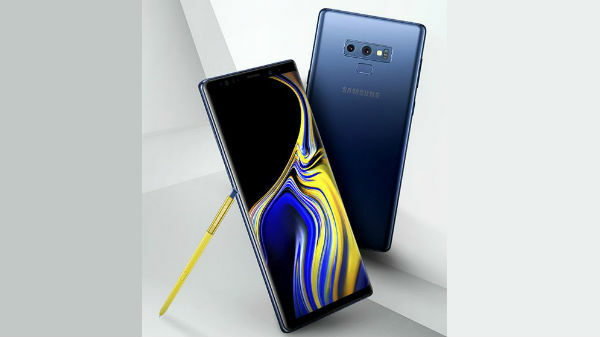 The Samsung Galaxy Note9 is said to be available in two variants, the North American variant which will be powered by Qualcomm Snapdragon 845 SoC. And the rest of the world will receive a Galaxy Note9 running on the Exynos 9810 SoC. 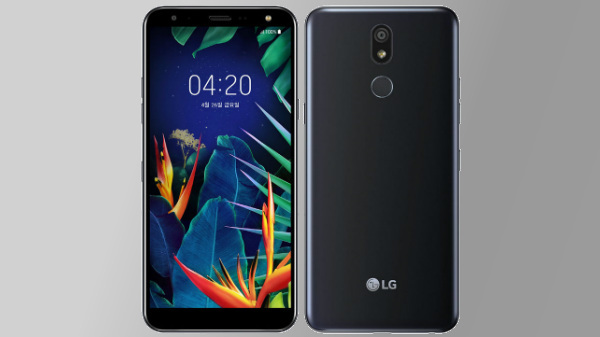 The smartphone is expected to be backed by at least 6GB and top-end variant will have 8GB of RAM. The Galaxy Note9 is expected to arrive with different storage options, starting from 64GB, 128GB, 256GB, and a 512GB onboard storage. The storage can also be expanded up to 400GB via microSD card. However, it not clear whether the smartphone with 512GB variant will be available as widely as the 256GB Galaxy S9. The camera sensors are expected to be similar to the Galaxy S9+. Samsung is also said to debut Bixby 2.0 which will offer improved response times. The smartphone is expected to come in blue, black, gray, lavender and brown color options. 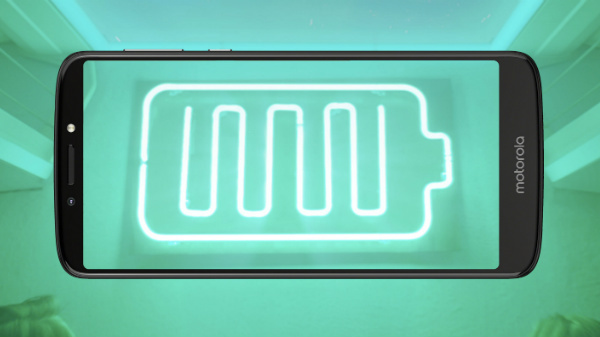 The Note9 is expected to pack a massive 4000mAh battery with wireless fast charging support. The Galaxy Note9 is said to come under the similar price point of the Galaxy Note8. Somewhere under $1000. 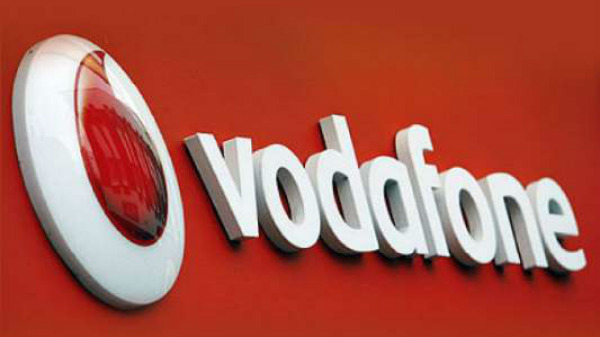 The smartphone will be officially announced on August 9, we can expect some more press shots ahead of launch.